Warehouse/storage area. 400 square feet of space. There is a loading dock for the building an… read more. 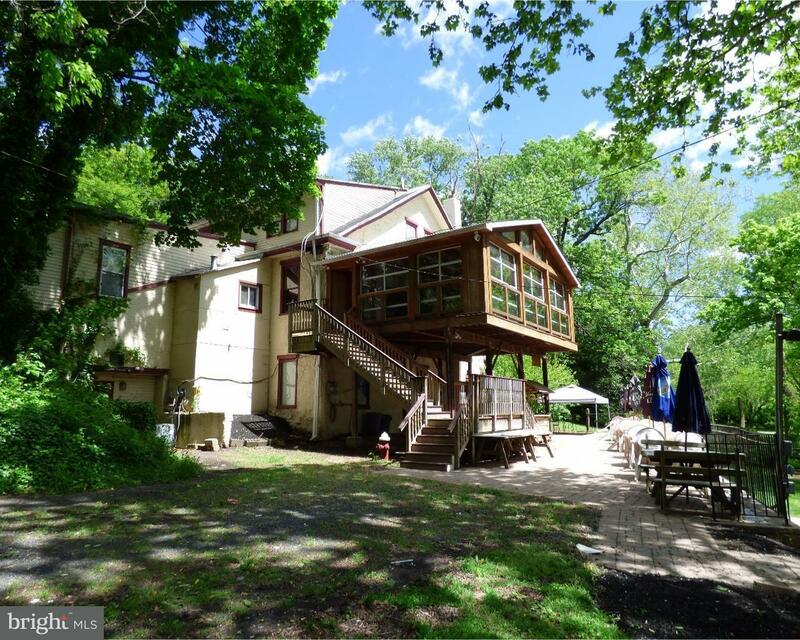 Incredible opportunity for a custom crafted new construction home in Neshaminy School District.… read more. (2 UNITS LEFT! FIRST FL & 3RD FL)Be a part of something groundbreaking in your business’ histor… read more. Incredible opportunity to own this recently renovated colonial style home in Hulmeville Boro! S… read more. Fabulous Private Location with a great view. Custom Deck with glass walls that can be open on a… read more. Great opportunity to move your business to Main Street in Hulmeville. Private entrance to 600 s… read more. 4770 square foot arena available now on Main Street in Hulmeville. Zoned heavy industrial. 60… read more. Incredible opportunity for a charming colonial style home situated on a quiet cul-de-sac in Hul… read more. Fabulous Private Location with a great view. Custom Deck that can be open on a beautiful day or… read more. Investor, Handy Man, Weekend Warrior, this split level house is for you! This house is being so… read more. 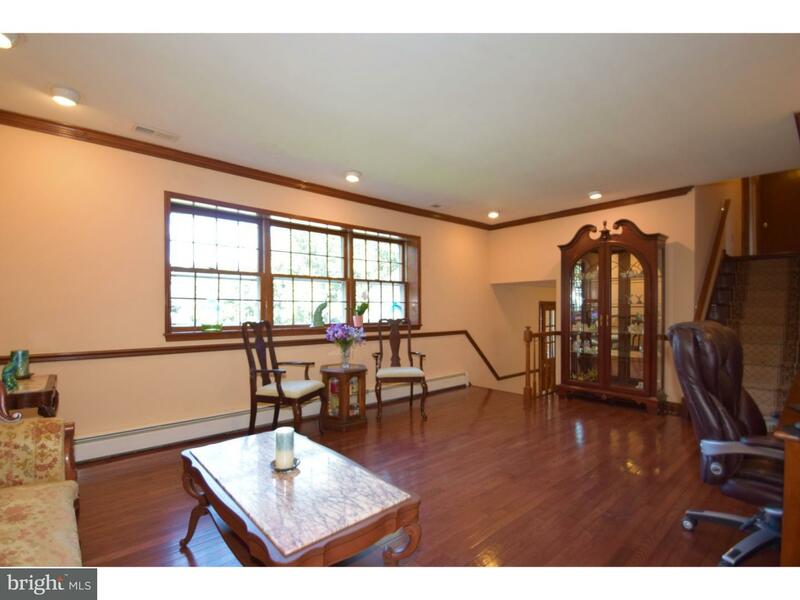 Welcome to 333 Main Street, a beautiful Dutch colonial bursting with charm! A large covered por… read more. 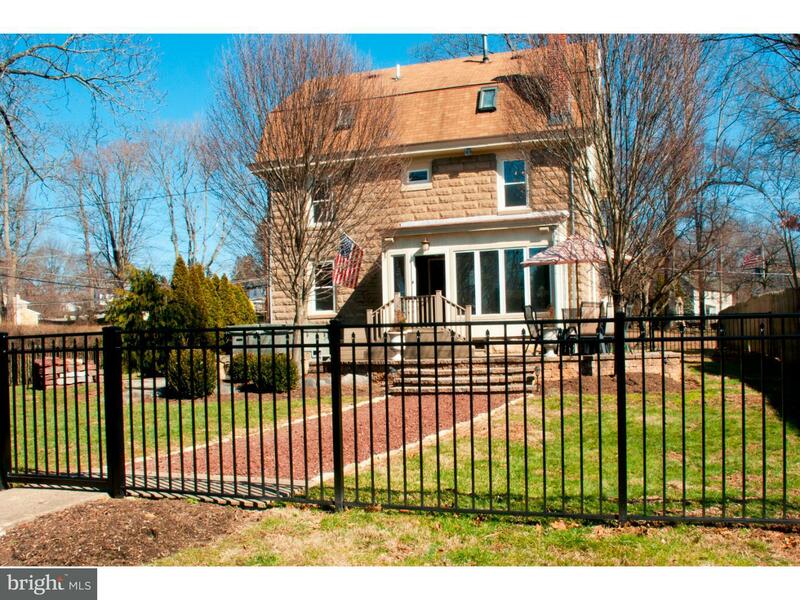 Welcome to the Village of Hulmeville Borough, a perfect commuting location to Philadelphia, the… read more. 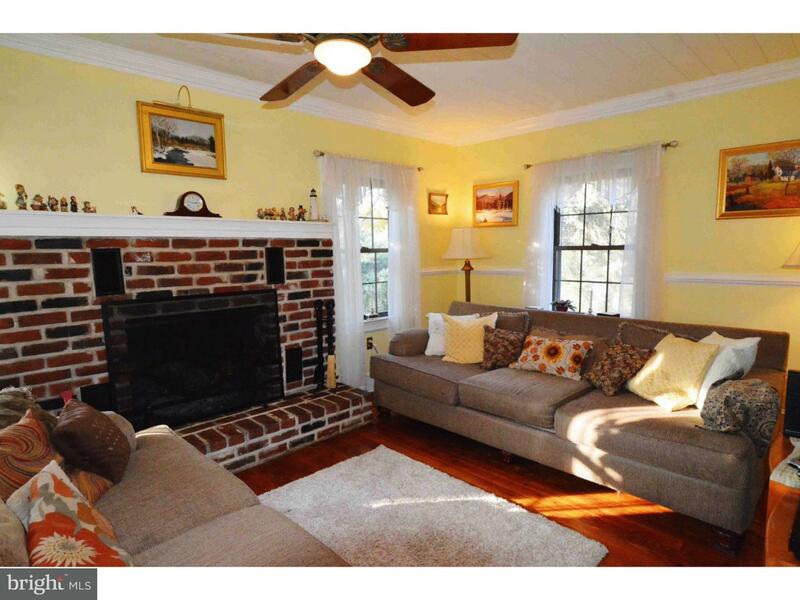 Enter the cozy Living Rm with hardwood floors and stone fireplace. The adjoining Kitchen offers… read more. 2 Large Bedrooms 1 bath with a Large Living room and huge eat in kitchen. This home is a first… read more. Large 3 Bedroom 2 full bath Colonial on quiet dead end street in Hulmeville Borough. Remodeled … read more. Waterfront living at it’s best! This 3000+ sq. ft. Center Hall Colonial is just what you’ve bee… read more. New rugs and paint throughout…..gorgeous 3 bedroom 1 bath lower level unit in historic Hulmev… read more. Great opportunity to move your business to Main Street in Hulmeville. Private entrance to 650 s… read more. 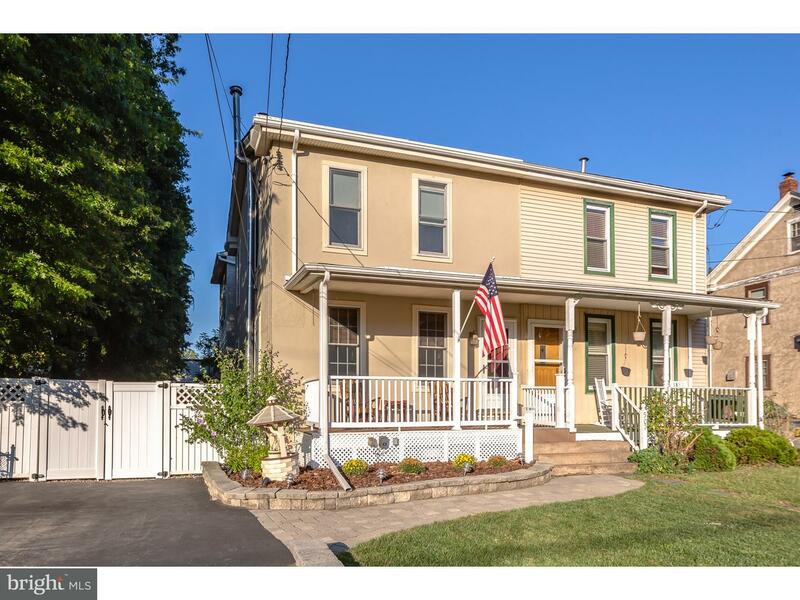 Schedule your appointment today to see this wonderful home in the heart of historic Hulmeville … read more. Unique and in Pristine Condition this Charming Colonial on mature, meticulously designed Landsc… read more. Large 3 bed, 2 bath house on a great lot in desirable Hulmeville Boro. Beautiful, great sized p… read more. 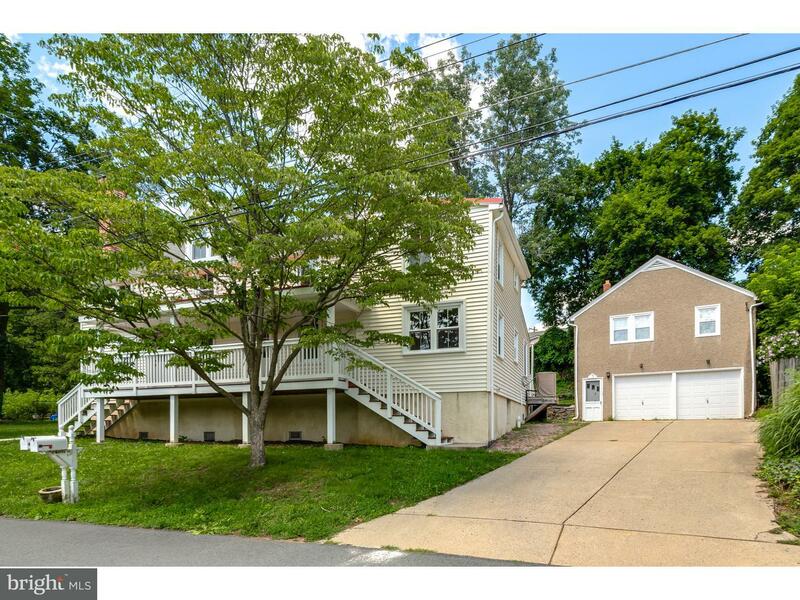 This charming and spacious cape sits on a corner lot with exceptional curb appeal . First impre… read more. Charming single family home in Hulmeville Boro. Property is located on oversized lot featuring… read more. Beautiful Hulmeville home. 3 Bedroom, 1.1 Bath, spacious, open floor-plan home in the highly ra… read more. Nestled in a very secluded location, this charming home is the perfect retreat….Close to ever… read more. 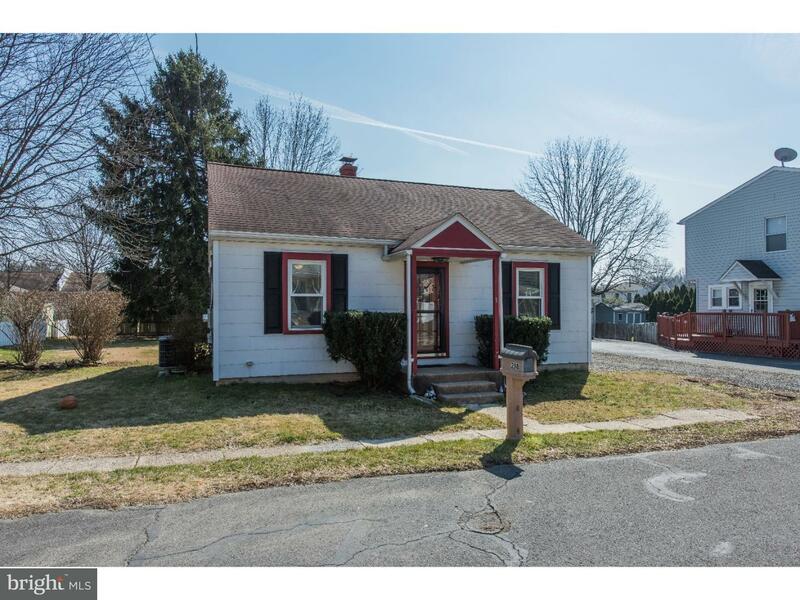 Welcome home to this lovely cape cod in the quaint town of Hulmeville Borough. Situated on a be… read more. Wonderful modern Victorian with that Old World Charm accented with a modern flare. Classic fron… read more. Charming Cape Cod with newer kitchen and bathroom on a nice quarter acre lot. Hardwood floor i… read more.